First photo of stanced vehicle is a VW. Of course. 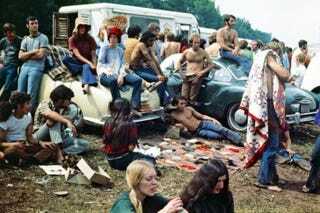 This is from woodstock, where it all began.